Are you planning a loft conversion in the near future? Have you recently moved into a larger office and do you hope to dispose of a substantial amount of rubbish? These are two of the reasons why Britannia Skips Limited should be chosen to take the guesswork out of such tasks. We offer our services throughout East London and Essex and our professionals can easily address the needs of Romford clients. Our skips are available in a number of different sizes to suit unique disposal requirements. From mini and midi skips to large and maxi units, there is no doubt that your desires can be easily addressed. Another benefit when using our company is that all Romford skips can be delivered on the very same day that the order is confirmed. This will save a great deal of time while accommodating any sudden needs that may present themselves on occasion. We can even provide the necessary permits to expedite the entire removal process. 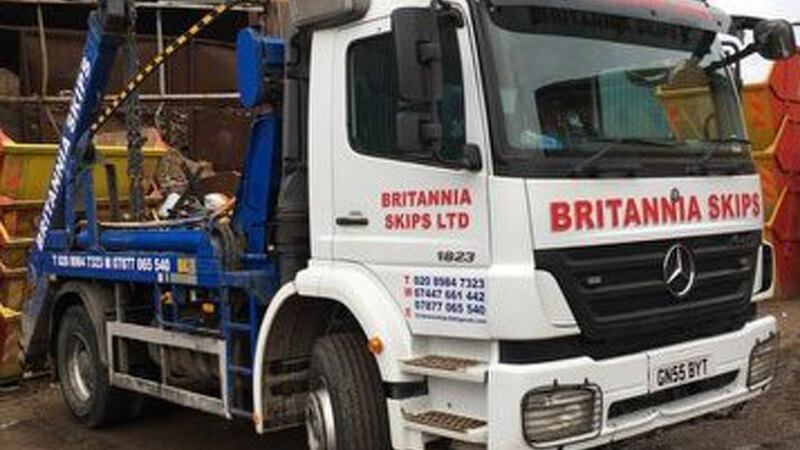 If you hope to learn more or should you require our professional skip hire services, please contact us by telephone or through the use of our handy online contact form.